Now in its seventh year, the Covi SuperShow is the only show in New Zealand where you can see all the country’s major motorhome and caravan brands on display, with many of them exhibiting exclusively and launching new models for 2017 at the show as well. Plus there are some exciting new brands entering the market that will be unveiled to the public for the first time at the show. The most compact model within the Dethleffs’ range, the Globebus has been developed with regard to comfort and spaciousness, and one look at the cosy atmosphere in the interior will win you over immediately. For those who appreciate distinctively sporty details, the GT equipment package is just right. The home of recognized brands Allisee, Jurgens and Avida, the ALM Group will have plenty of product on show at this year’s Covi SuperShow. They have new product coming in time for the show from both Jurgens and Avida, adding to an already impressive selection. The outstanding Allisee, which ALM proudly manufacture at their Hamilton premises, will also be on display. But that’s not all…ALM Group has secured the exclusive rights to sell product from one of Europe’s leading manufacturers into New Zealand. 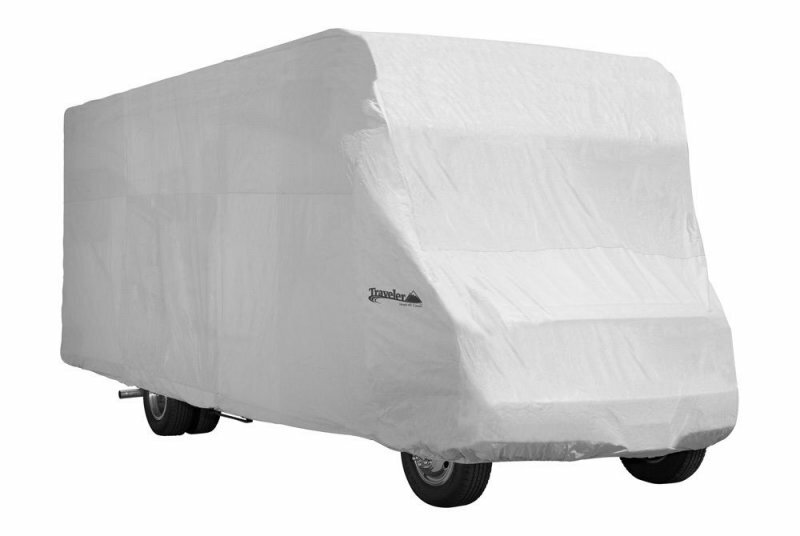 This exciting new product will be hitting our shores in time for the SuperShow so come along to site #344 for the big reveal. for the first time at the Covi SuperShow. Come and see the first NZ-built motorhome containing a 400kg fixed piano, and see what happens when you work with ACM Motorhomes to fully design your masterpiece, from the colours and the joinery to the entire layout. Custom-built low line and high line models start from just $180,000 (incl GST), so come and see Chris and the team to discuss your dream custom motorhome. RVShop will launch the all-new Adria caravans at the Covi SuperShow. 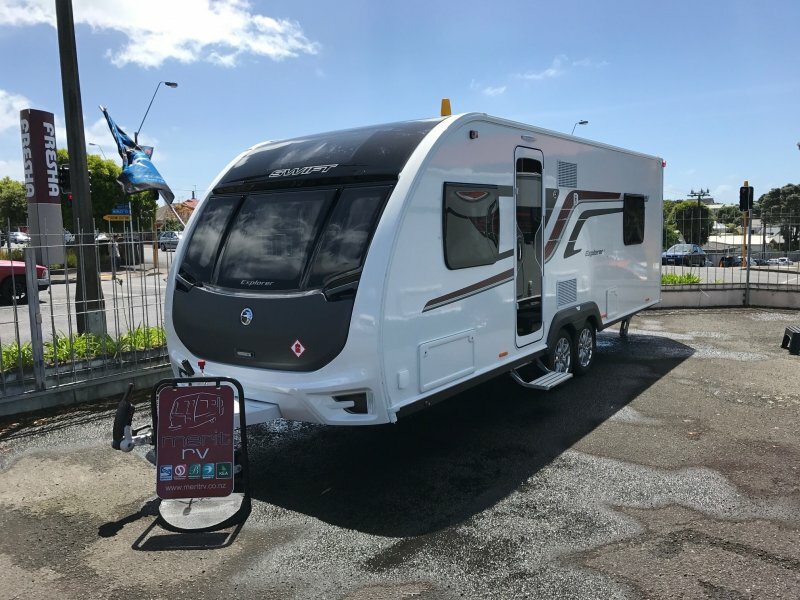 Built specifically to suit New Zealand roads, each caravan is built on an AL-KO engineered, lightweight galvanised chassis. These chassis offer a strong, yet light, frame with world-class braking technology. Adria caravans are designed for comfortable and bright living, so come and ask us about show deals on the all new Adria caravans. 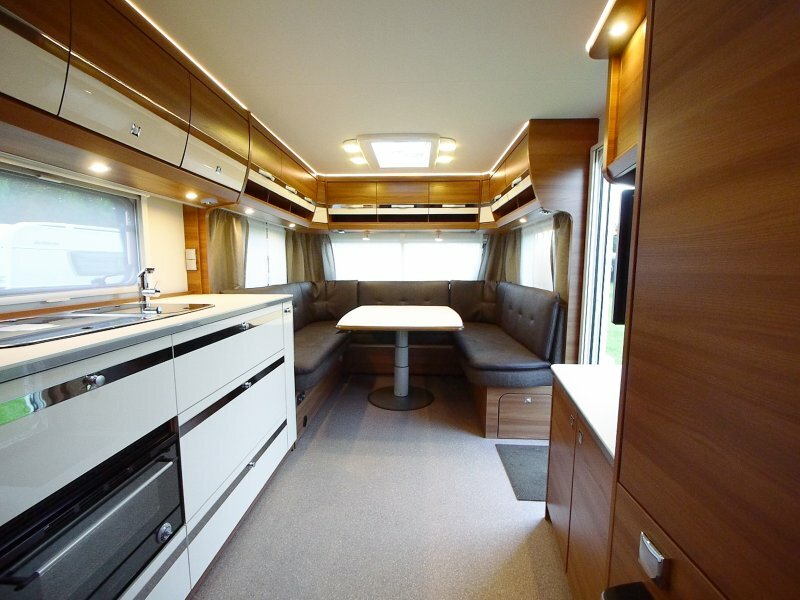 Want to see one of the most spacious kitchens and lounges available in a single-axle caravan? The Dethleffs Nomad 590 RF is a user-friendly 6.75m long, but it’s a full 2.5m wide and the clever layout allows for an enormous kitchen and a 7-seater lounge. You’ll be equally impressed by the 480kg payload. 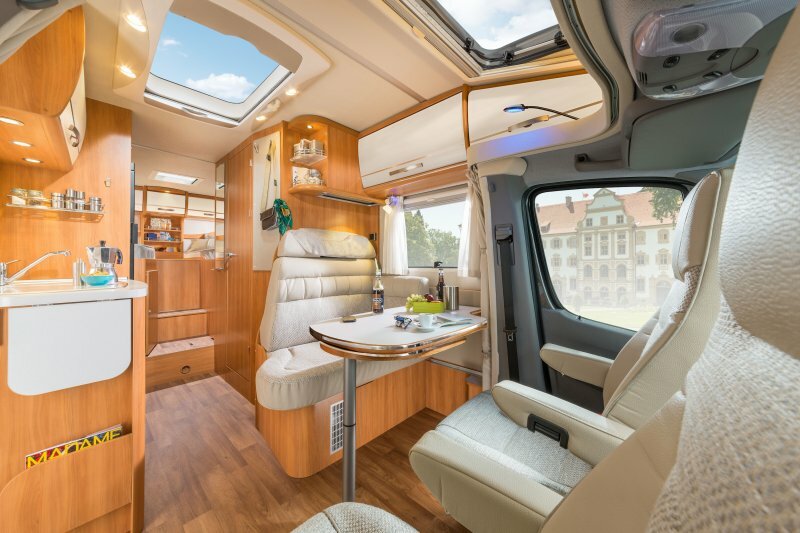 The ‘new look’ Winnebago is here and you’re going to love the interiors in the range which feature new colours, new textures with modern flair and design. Winnebago has a wide range of five models to choose from starting at $129,990. Dometic will be celebrating the launch of its new ‘Mobile living made easy’ brand positioning, by offering an industry first threeyear warranty on selected RV airconditioners refrigerators and cookers. 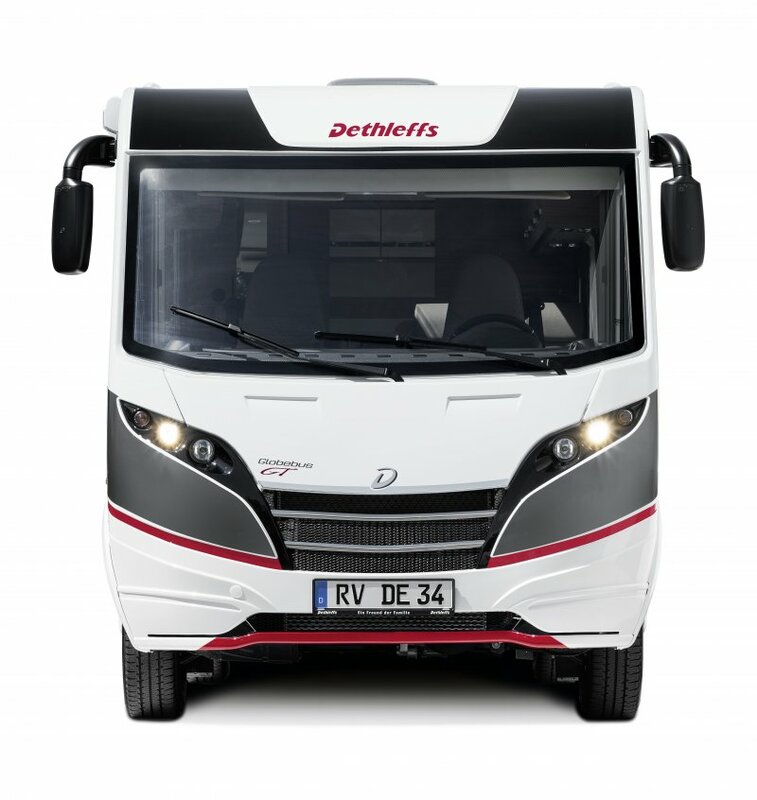 At the heart of Dometic’s new brand promise is a sharp focus on its end consumers – RV owners – with a promise to provide great solutions that satisfy people’s essential needs when living mobile. Along with that big news, Dometic are also excited to support their dealers with a new wall-mounted awning promotion which will launch at the Covi SuperShow. 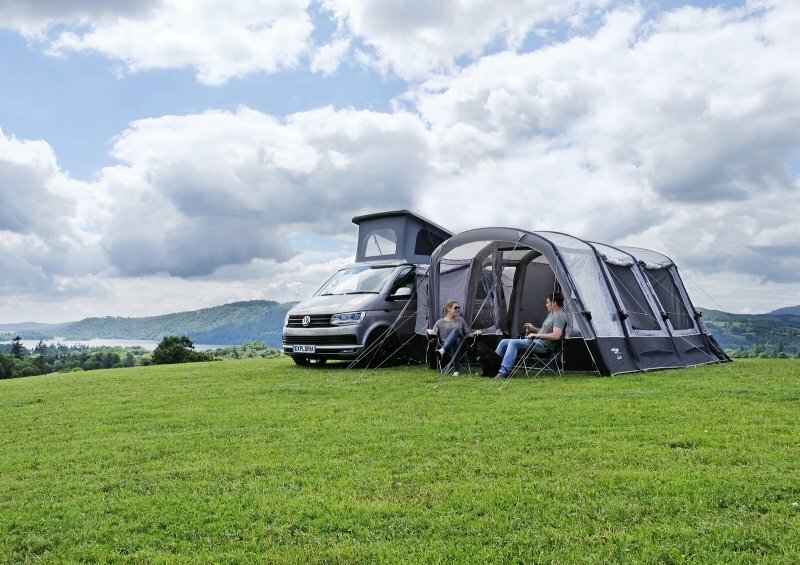 The awning range includes an automatic twisting front rail so the awnings slide in and out easily and quietly, operated manually by a telescopic crank. The exclusive agents for the new range of Swift Explorer caravans, Merit RV will be showcasing product direct from the Swift factory built on the extra heavy duty ALKO chassis with a higher ground clearance and a larger payload. The twin axle models include monitored 150L fresh and 120L grey tanks, dual house batteries, solar, a wider entry door, a fold out step, TV and an exterior BBQ and TV points. The Swift Explorer range starts from $67,995 and is fully ‘on Tour’ ready. 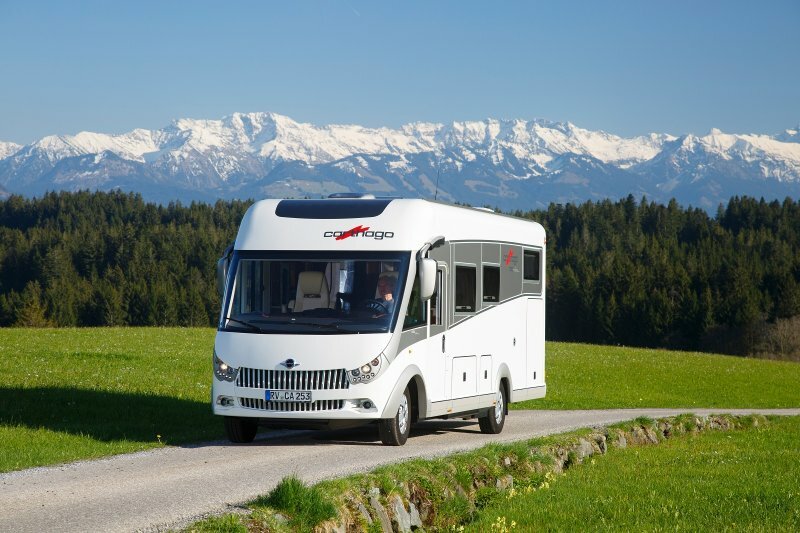 The Covi SuperShow will be the first public viewing of the German-manufactured Carthago, Malibu and Illusion motorhomes. Carthago and Malibu are widely recognized for their exceptional build quality and superb features and there will be a broad range of these vehicles on display including the much admired chic e-line. In addition, RnRV will have a selection of new, NZ-built, Southern Star and Zephyr caravans including the recently released Southern Star Titan range. 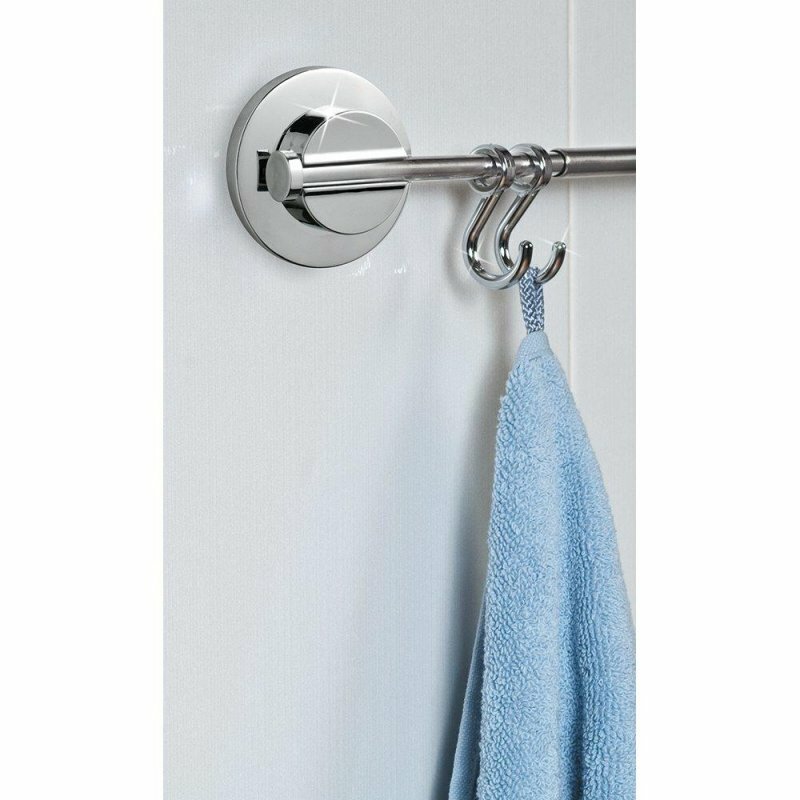 RV Living’s range of bathroom and kitchen accessories includes carefully selected multi-purpose corner racks, hooks and towel rails as well as cleverly designed toilet roll and toilet brush holders, amongst other versatile products. This unique range of ‘no drilling’ accessories will save you time and money, and protect your tiles and laminates from being spoiled. The vacuum power suction cups can deliver guaranteed durability, and can be easily installed and reinstalled as many times as you wish. Will exhibit a selection of brand new motorhomes and caravans from top brands such as KEA, Roller Team, Elddis and Swift Lifestyle. New offerings from KEA will include the new KEA Cascade, which is built on a Mercedes chassis, and the new design of the KEA Breeze. They will also be showcasing a new Roller Team model – the A Class Trailblazer, as well as the popular Rambler, Conquest, Scout and Discovery models. The leading NZ owned and operated direct importer and distributor, will be showing off a host of new products on their stand. Pride of place will go to their locally manufactured (from 100% natural ingredients) Habitat range of toilet additives. These fantastic new products are the very first to be officially endorsed and licenced by the NZMCA – so every bottle purchased, helps your Association. In addition, they will be previewing products from the leading manufacturer of inflatable tents and awnings, Vango. This Scottish based supplier has a remarkable 50-year history in the manufacture of extreme condition tents and accessories, experience they have transferred in to the rapidly growing ‘inflatable’ sector that is taking the UK and Europe by storm! 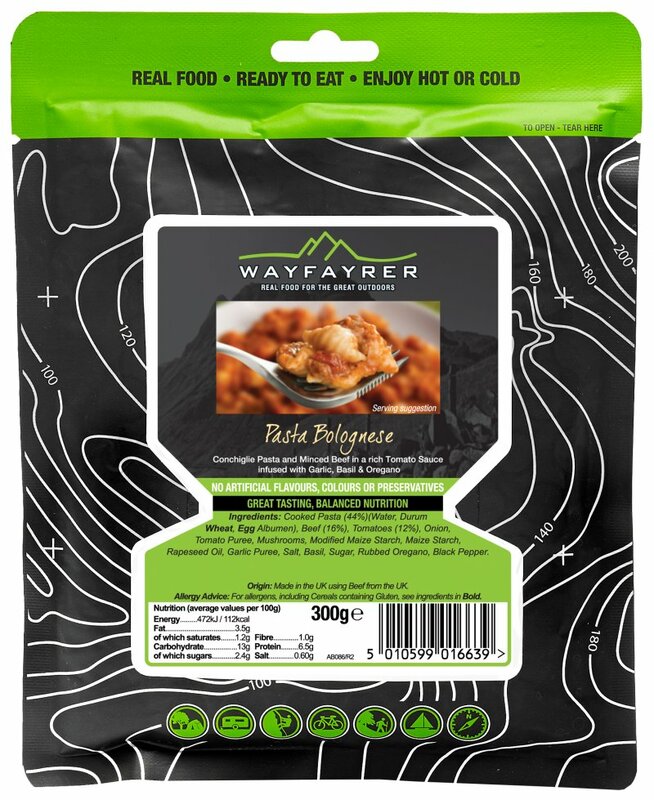 This same supplier is also the source behind the Wayfayrer range of precooked meals. Their great recipes can be heated in the bag in around eight minutes for a delicious instant meal. And because they are fully pre-cooked to demanding health standards, they can also be eaten cold out of the bag if you’re away from a means of heating them! The stand will also boast an array of SuperShow-only specials to make your visit even more worthwhile. Look for the huge RV & Marine Supplies banner behind their stand near the main entrance to hall three. SmartRV will officially launch the Hymer brand at the Covi SuperShow. From March 2017, New Zealanders will have access to the finest quality motorhomes with superior comfort and extensive safety features from the renowned European market leader. Models such as the Hymer ML-T 580, Hymermobil StarLine 680 and Hymermobil StarLine 690 will be on display during the show. 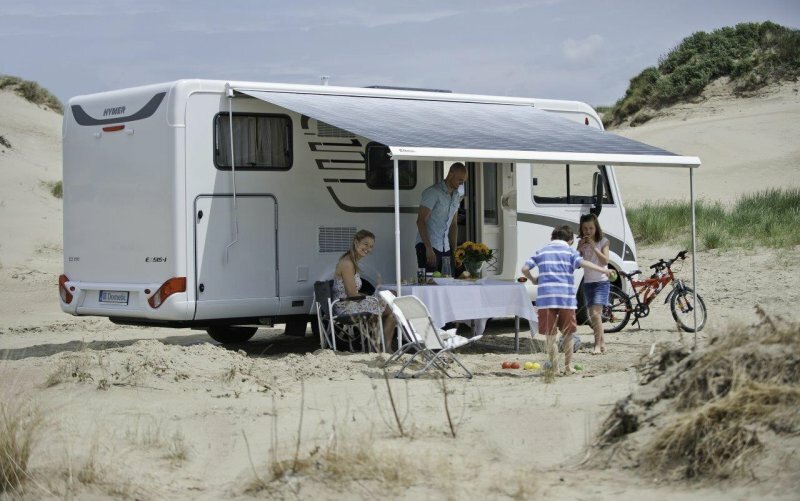 The hugely-popular Bürstner brand won’t be left out either, as motorhomes from the new Lyseo range, such as the Lyseo T744, the Lyseo T728 and the Lyseo T690, will also be available for the first time in New Zealand. Being shown for the first time in New Zealand, the award-winning SylvanSport GO is a one-ofa-kind, do everything camping trailer new to the local market. Weighing just 381kg, the GO is lightweight, easy to manage and able to be towed by almost any vehicle. This all-in-one: utility trailer, toy hauler and camper is designed and engineered for adventure! 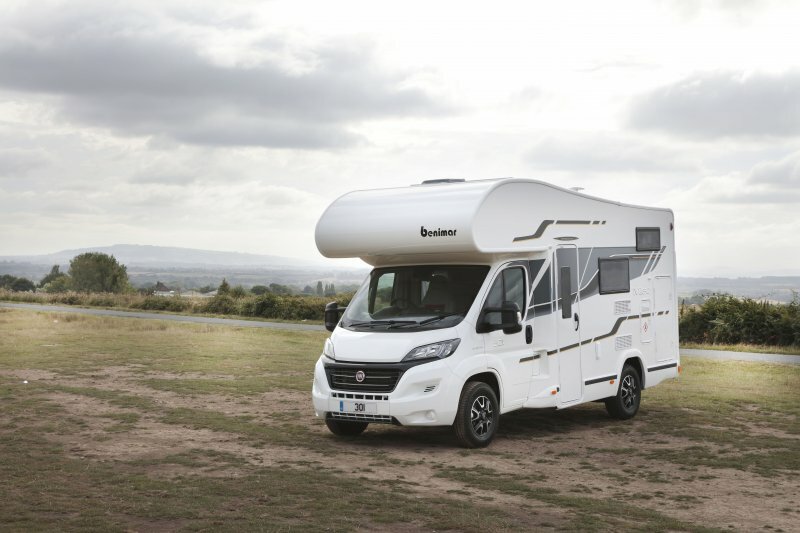 What TrailLite are proud to call ‘the best-value’ motorhome just got even more affordable with the introduction of the Benimar Tessoro to their already extensive range. Benimars, backed by TrailLite, now start from only $122,000 complete with everything you need for on-road peace of mind. TrailLite will display a great selection from the Benimar range including the Mileo 202 4 berth with a drop-down bed and the Mileo 264 – the popular two single beds model. Wireless Nation has teamed up with the NZMCA to provide members with motorhome and caravan broadband that’s as fast and consistent as city broadband. NZMCA DATA offers two great plans on an open and flexible contract: 130GB (@$99 per month) or 40GB (@$79 per month).